Coventry Boiler Services cover all aspects of plumbing and heating services in Coventry and the Warwickshire surrounding area. New boilers, central heating upgrades and installations, boiler servicing and repairs, under floor heating and bathroom installations. All aspects of plumbing and heating undertaken. Coventry Boiler Services are fully committed to providing all our customers with a first-class prompt and reliable service at competitive prices. Our vast experience within the plumbing and heating industry covers a large cross section of the industry, including domestic heating and plumbing, small commercial businesses and offices, and larger installations in establishments such as retirement homes. 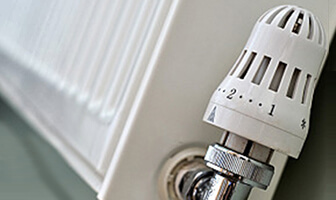 At Coventry Boiler services we cover all types of domestic installations from complete central heating systems to upgrading existing installations such as new boilers, new cylinders, pumps, new pipework, new radiators and valves. We also install gas fires, gas water heaters, gas cookers and gas hobs. We are up-to-date with all current legislation and safety procedures. We are fully Gas Safe registered and offer a 7 year parts and labour guarantee on all Vaillant combination boilers. 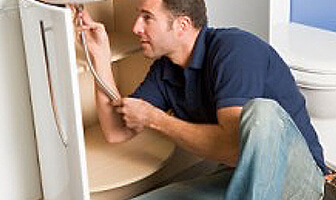 Our plumbing services include fitting complete bathrooms, including tiling and lighting. New sinks, WC’s, new taps, immersion heaters, showers, washing machines, ball valves, outside taps and burst pipes. Contact us now on 02476 540222 for a free no obligation quote. We are always happy to help and provide you with the right advice.